Have a look at our product range including concrete and steel lintels, flooring systems , cast stone and more. Only we have this product range. Do you have a question for us? Have a look at our Frequently Asked Questions and see if we have the answer for you already. If not, drop us an email. Do you need to download some information? Visit our download section to download our brochures, CAD designs or company literature – all free of charge. 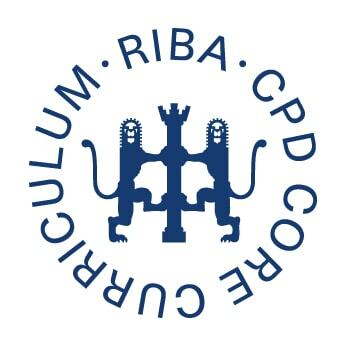 Our RIBA approved CPD presentation is available for specifiers to increase their product education. 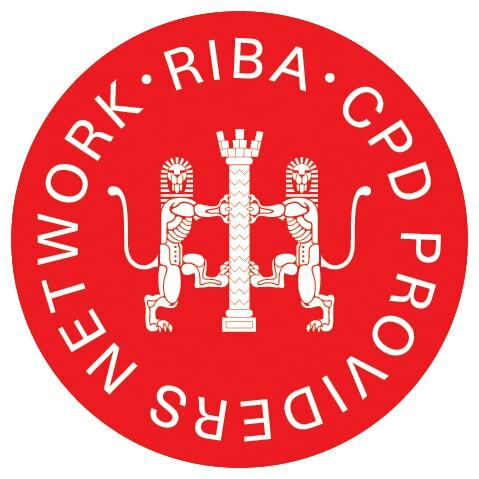 It is worth double points for RIBA members too.